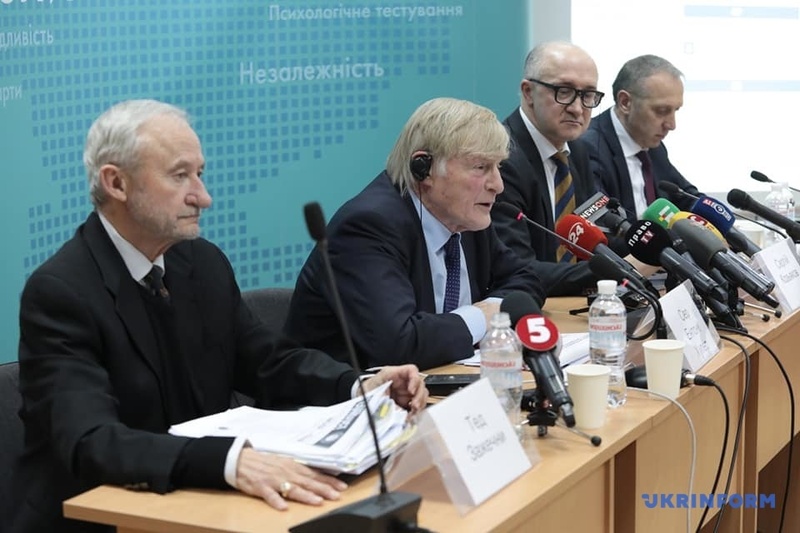 International experts have praised the competition to the High Anti-Corruption Court (HACC) of Ukraine. 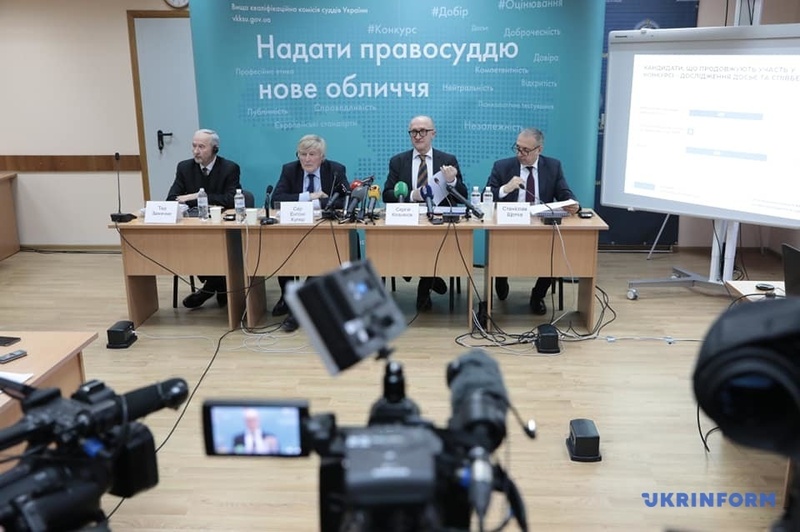 On January 28, 2019, the Public Council of International Experts (PCIE) completed its work on the qualification assessment of candidates for the positions of judges of the High Anti-Corruption Court. 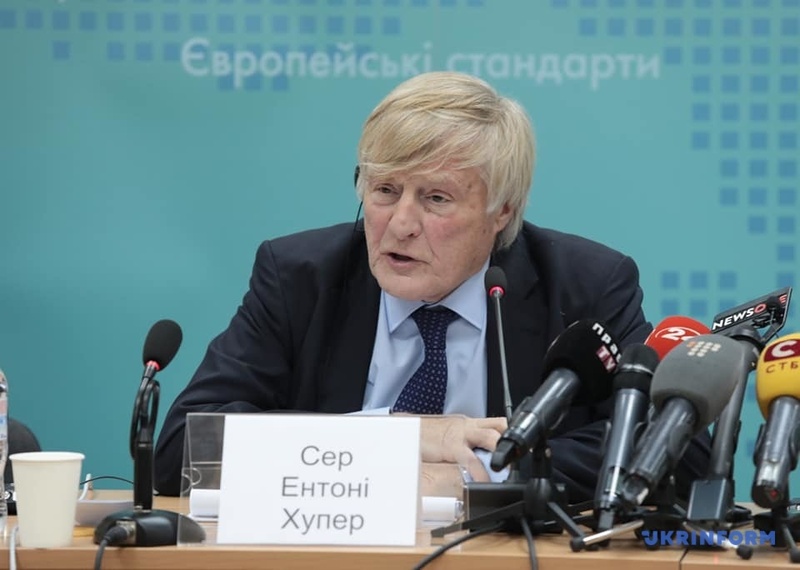 PCIE Chairman, Sir Anthony Hooper said at a final briefing that Ukraine could be congratulated with great achievements in creating a fundamentally new and unique system of appointment of judges. According to him, Ukraine is the first country in the world to invite international experts to the appointment of judges. He said that international experts had received maximum assistance from the High Qualification Commission of Judges of Ukraine (HQCJ). "We could not have worked closer or better than they have worked," Hooper said during a briefing with the leadership of the HQCJ. Sir Anthony Hooper said he was impressed with the transparency of the selection process. "In my own country, the appointment of judges has absolutely zero transparency. Here, you see it, no doubt, on Youtube, and I hope you were watching some of it. We were asking questions of candidates, and even not easy questions, and we were looking at their financial affairs, etc. And all of that was up on Youtube. Again, I don't know any other country that has achieved that level of transparency when making appointments of this kind. To my mind, Ukraine needs to be congratulated," he said. The task of international experts, Hooper said, was not to decide that a certain candidate was corrupt or lacked skills - it was enough for experts to have reasonable doubt about his or her compliance or integrity. He said that international experts had considered all the materials and documents provided by candidates and that all candidates had been interviewed in writing. "Some hundred different questionnaires went out to candidates asking them to explain to us why, for example, an apartment or a car was bought at a price which seemed to us to be half the market price, or why there was a disparity between assets and income," he said. The candidate's failure to convincingly answer a question meant one thing – he or she pulled out of the competition. Thirty-nine out of 113 applicants did not pass the test of integrity. Seven will continue their participation in the competition, and three more wrote statements on the termination of their participation. According to the PCIE head, members of the Public Council of International Experts had doubt about candidates for posts at the High Anti-Corruption Court due to inconsistencies in asset declarations, tax avoidance and sufficient professional skills. For example, he specified, PCIE members saw in the asset declarations of some candidates the cars or real estate purchased for the amount much higher than declared. PCIE members also had concerns regarding signs of tax evasion or doubts as to whether all taxes were paid by a candidate. According to Hooper, sometimes it was doubtful whether a candidate had sufficient professional skills. According to PCIE member Ted Zarzeczny, there were several candidates who raised concerns due to their posts in social media. The posts involved judges or cases that were heard in court, and this runs counter to the Code of Judicial Ethics, undermines public confidence in the judiciary and the courts, he added. There were several cases of improper comments in social networks, Zarzeczny said. Sir Hooper, who has had over 60 years of successful career as a lawyer in the United Kingdom and Canada, and before taking charge of the Public Council of International Experts, has gained a great deal of judicial experience in dealing with corruption-related cases and anti-corruption legislation, noted the uniqueness of Ukrainian experience for him. "This, what we have done, is simply extraordinary. [...] The legislation, which was passed, on the Anti-Corruption Court achieved that every international expert had a hugely important role to play and gave us an effective veto regarding candidates for positions of judges. No other country has ever done that before. And, to my mind, Ukraine should be hugely proud of that legislation and of what we were able to do working with the High Qualification Commission to achieve the results," he said. 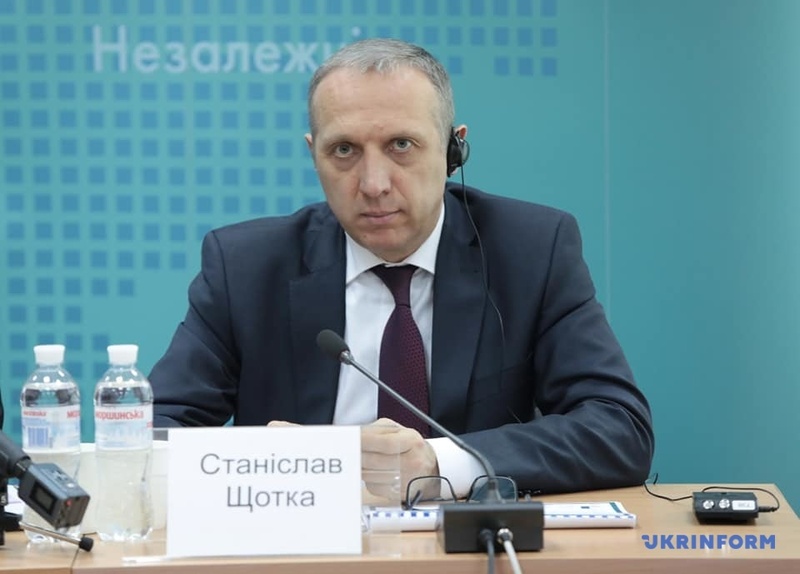 HQCJ Chairman, in turn, said that "this is not the first time that the judiciary in Ukraine creates precedents among state bodies in terms of transparency and complexity of carrying out competitive procedures for the filling of vacant positions. At the competition to the High Anti-Corruption Court, we managed to strengthen our experience with the practice of experts from other states in making important decisions regarding the competences of candidates applying for top government positions." He added that the HQCJ had made every effort to form an effective team of the PCIE and to ensure effective bilateral cooperation. 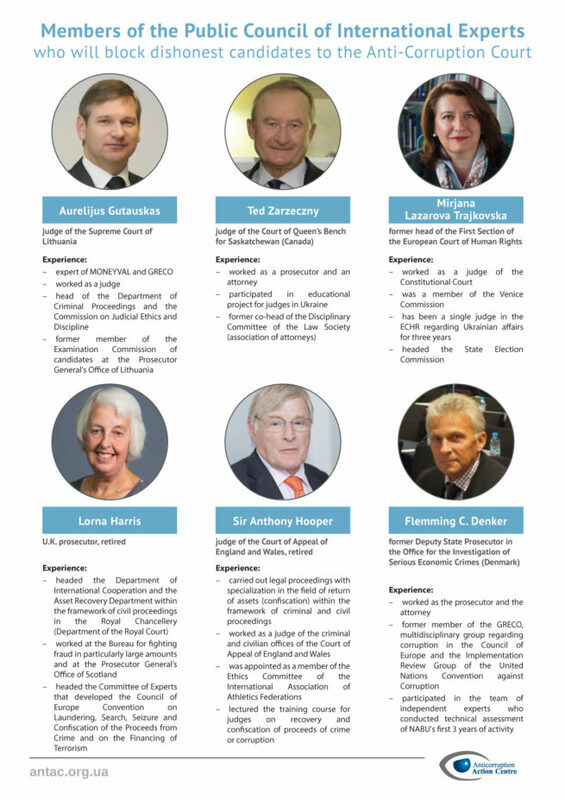 "First-class professionals with the experience of work as judges and prosecutors in their countries helped the Commission determine the integrity and professionalism of candidates. 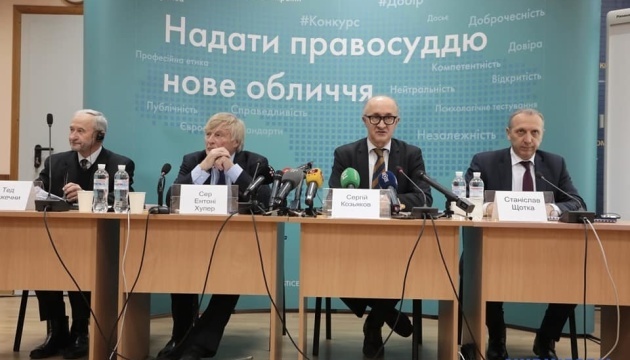 Their decisive role in the process of qualification assessment of future judges of the High Anti-Corruption Court will play an important role in the future work of the new judicial body," Koziakov said. "We were able to work in brief, serious discussions, but this was not a debate in which we persuaded each other to accept views on integrity. It turned out that in all countries the views on integrity are the same - we equally appreciate good or bad deeds. The goal was not to find a corrupt or perfect candidate. Despite the doubt that it is impossible to prove what was right, it turned out that it was still possible. We could see with three eyes - we were impartial, independent and honest in our conclusions. 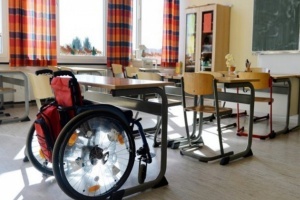 It revealed that the work was organized impartially and qualitatively," HQCJ Deputy Chairman Stanislav Shchotka said. "Over the period of special meetings, commission members and PCIE members asked candidates 1,169 questions. PCIE members struck us as during all the days of interviews we worked together from 09:30 to 21:00. We already have joint experience and a joint result," Koziakov said. 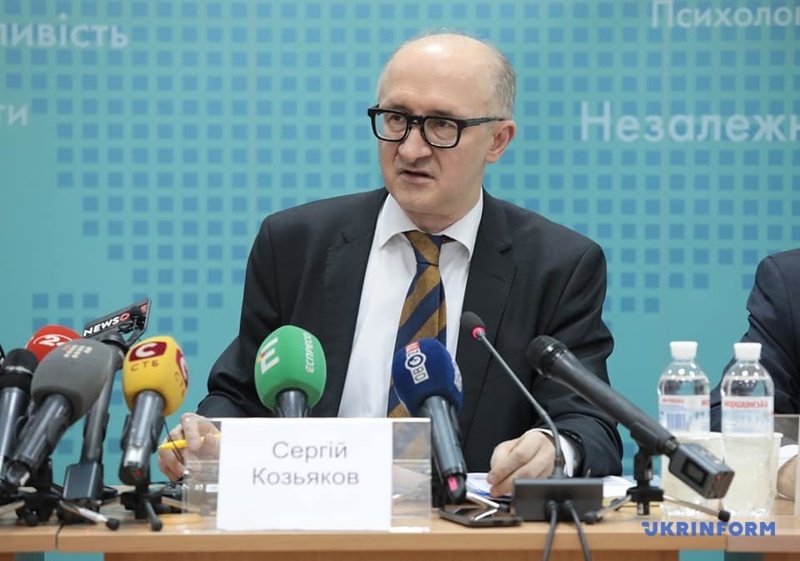 "I have had the privilege for six years to work with judges in their courts in Ukraine. I've come to know many judges. I had the privilege of presenting education programs for the judges. And I can tell you that in my experience, judges in Ukraine wish to be independent. They wish the freedom to be impartial, and they wish to adapt themselves in the highest traditions of judges throughout the world. I think that the Anti-Corruption Court is a wonderful opportunity for the people of Ukraine to increase their public confidence in the judiciary and administration of justice in Ukraine. And that is what we've recognized, what was at stake during this process. 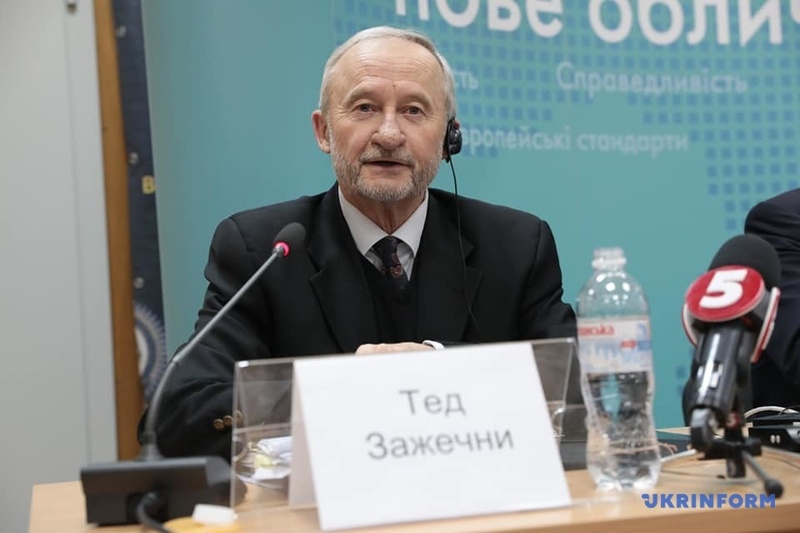 I thank the people of Ukraine for the privilege of continuing my opportunity to work with judges in Ukraine, for the benefit of the people of Ukraine," PCIE member Ted Zarzeczny said. Both the HQCJ and the PCIE had to establish candidates' compliance with the criteria for integrity - ethics, honesty, incorruptibility, in particular, regarding the legality of the sources of property, the compliance of living standards of candidates or their families with declared income, and the compliance of the way of life of candidates with their status. In addition, candidates were assessed in terms of knowledge and practical skills to deal with cases attributed to the jurisdiction of the High Anti-Corruption Court. 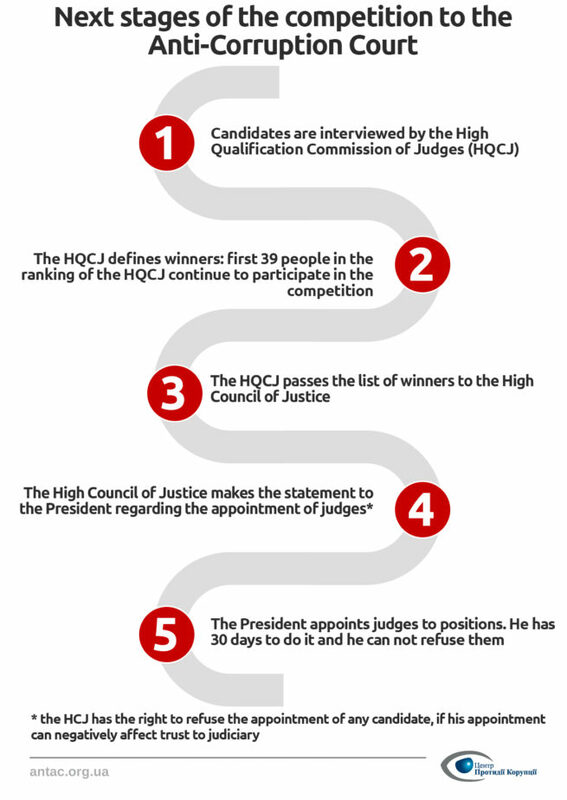 According to the HQCJ, the decision on the eligibility of candidates for these criteria was taken by a majority of the general composition of the HQCJ and PCIE members provided that at least three PCIE members voted for that decision. If such a decision was not adopted, a candidate was considered to have ceased participation in the competition. Some 113 candidates passed the examination and made it through to the next stage, in particular, 81 candidates to the High Anti-Corruption Court and 32 to the Appeals Chamber of the High Anti-Corruption Court. However, up to 49 candidates (43%) raised concerns from PCIE members regarding their integrity and professionalism, while 64 candidates (57%) did not raise any concerns and immediately proceeded to the next stage of the competition - interviews based on the review of dossiers. International experts have completed their work. In total, 71 candidates will take part in the next stage of the competition. Among them are 42 judges, 17 lawyers, six scientists, and six candidates with aggregate experience. Those who progressed to the next stage include 50 men and 21 women. All candidates are mainly between the ages of 30 and 49. 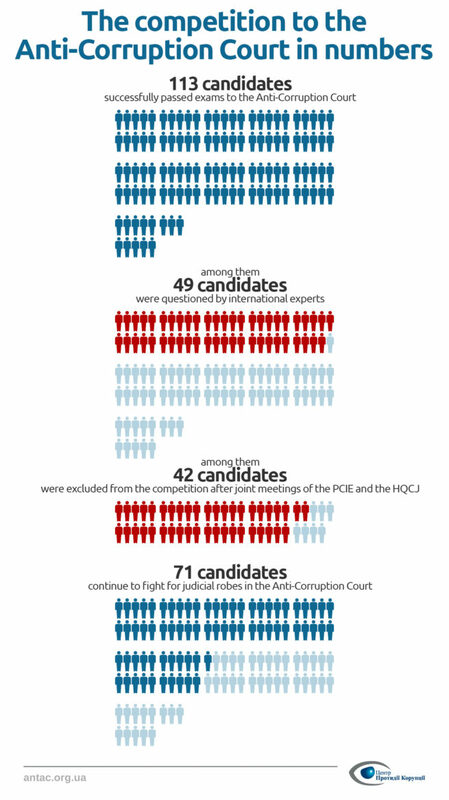 According to the Anti-Corruption Action Center (ACAC), thanks to the work of the Public Council of International Experts, 42 questionable candidates, or almost 40% out of the 113 who successfully passed the tests, were eliminated from the competition to the High Anti-Corruption Court. "Seven candidates remained in the competition. 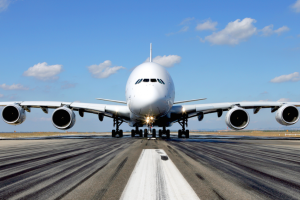 They succeeded in persuading international experts and the Qualification Commission of Judges of their integrity and professionalism," the center reported. Thus, 71 judges who will continue to participate in the competition will be interviewed by the High Qualification Commission of Judges, and the commission will determine the winners of the competition. 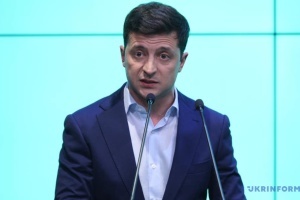 The ACAC recalled that the president of Ukraine should appoint judges not later than 30 days from the date of receipt of a motion from the High Council of Justice and has no right to refuse the appointment of any of the candidates. Prior to that, candidates with dubious political ties may still be excluded from the competition, since their appointment could have a negative effect on public confidence in the judiciary. The High Qualification Commission of Judges and the High Council of Justice were vested with such powers. 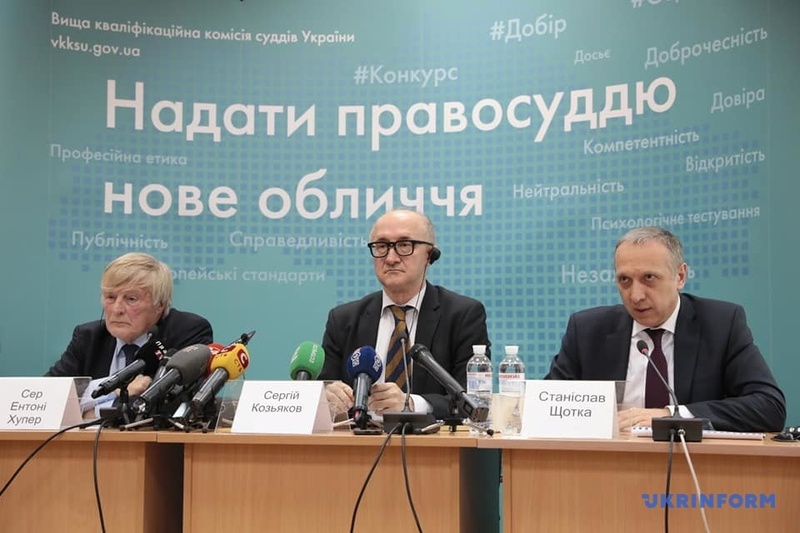 The competition for 27 posts of judges of the High Anti-Corruption Court and 12 judges of the Appeals Chamber in the same court began on August 2, 2018 and is part of the judicial reform that is being conducted in Ukraine.